Welcome to Hays Travel Malton! I have had the pleasure of being Branch Manager here since 2010; I started in travel over 18 years ago after my two-year travel course at college. I joined the Malton branch in 1999 as their Junior Travel Consultant. Over the years I have sold holidays all over the world for leisure clients, as well as business travellers. I have also travelled to Canada, Dubai and Cyprus, to name a few. Gordon is my Senior Travel Consultant and has worked in travel since 2002. He has an extensive worldwide travel background; from travelling around the world in a campervan to enjoying relaxing cruises. Lauren is my Travel Consultant and has worked in the branch for over three years; her knowledge on Turkey is amazing, along with many other beach-style holidays. Senior Travel Consultant Debi is my newest member of the team. 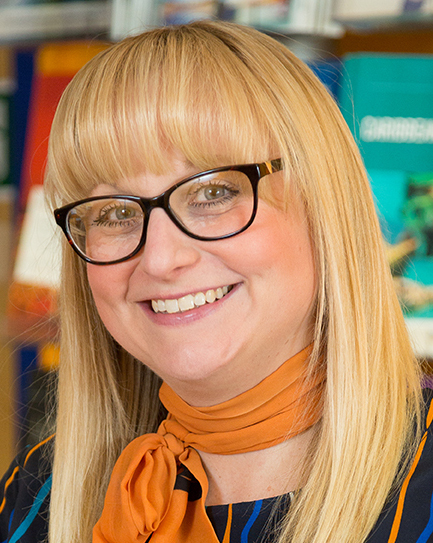 Debi has spent years being a rep in Spain and has travelled all over the world and her favourite place is Cyprus. Sue is my Foreign Exchange Sales Consultant; she can organise all your foreign currency wherever you’re travelling to in the world and is always happy to have a chat. Hays Travel Malton is a friendly and welcoming branch; we pride ourselves on offering good customer service and a range of travel knowledge. We have a good mix of regular and new clients and book every type of holiday from cruises to a short UK break. Follow us on our Facebook page and see our amazing deals daily at Hays Travel Malton. We also offer foreign currency at competitive rates. We held a very lovely trip to Harrogate Christmas market in order to raise money for the Children's Heart Surgery Fund. This was a very successful day which was enjoyed by all our guests. 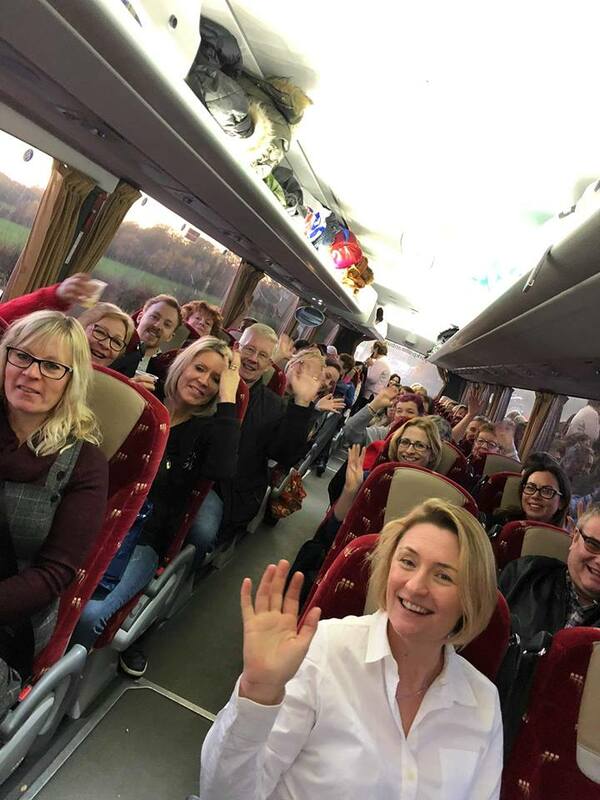 On the coach we listened to Christmas songs, played a quiz and sold raffle tickets for a chance at winning an afternoon tea for 2 in one of our local cafes. We even served drinks and festive mince pies for everyone to get in the holiday spirit. We would like to thank everyone for their kind donations as we have raised £566.80 for this great cause. We’re here to help with all your travel needs, so do come in and say hello: we’re centrally located at the bottom of Saville Street and you can park for free in the nearby marketplace.